Home / Blogging / How Are Ski Instructors Trained? 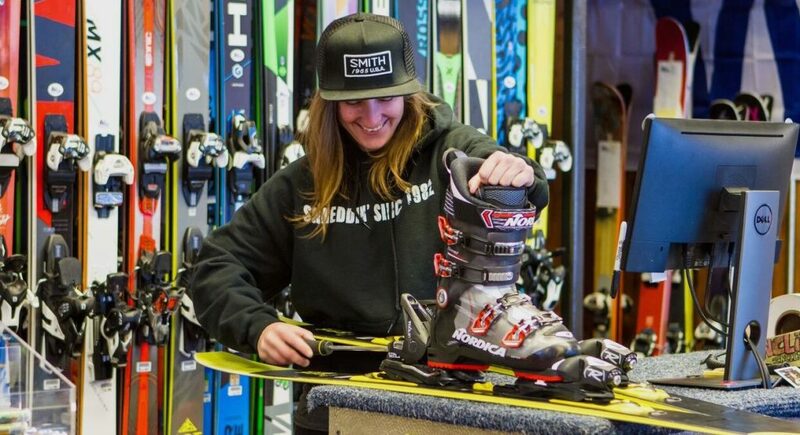 It’s no secret—ski and snowboard lessons can be pricey, especially if you choose a private, one-on-one session. However, these talented professionals require skill, practice, and a host of certifications to teach. 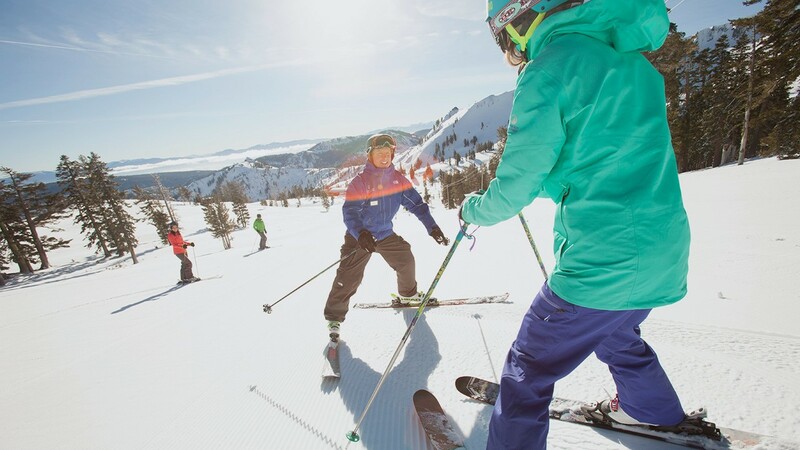 If you think lessons with a trained instructor are more or less the same as getting instruction from your lifelong skier husband, think again. 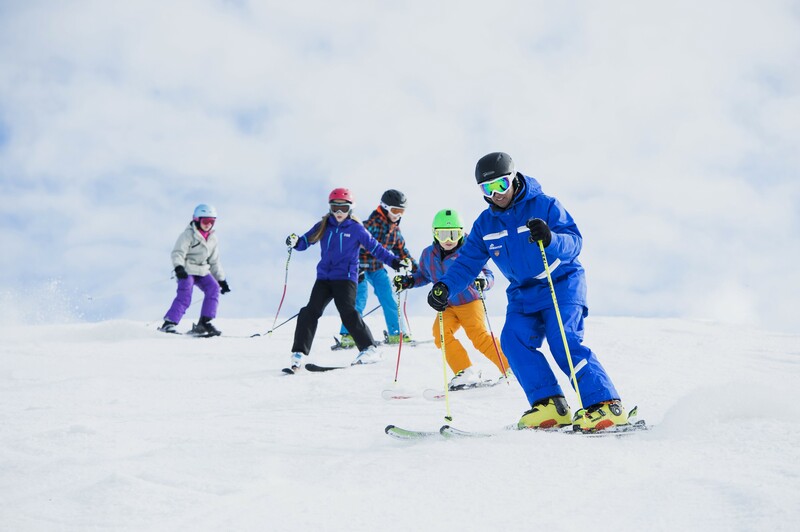 Countries have different governing bodies for their ski instructors, but they all have some type of organization to assign and award certifications. 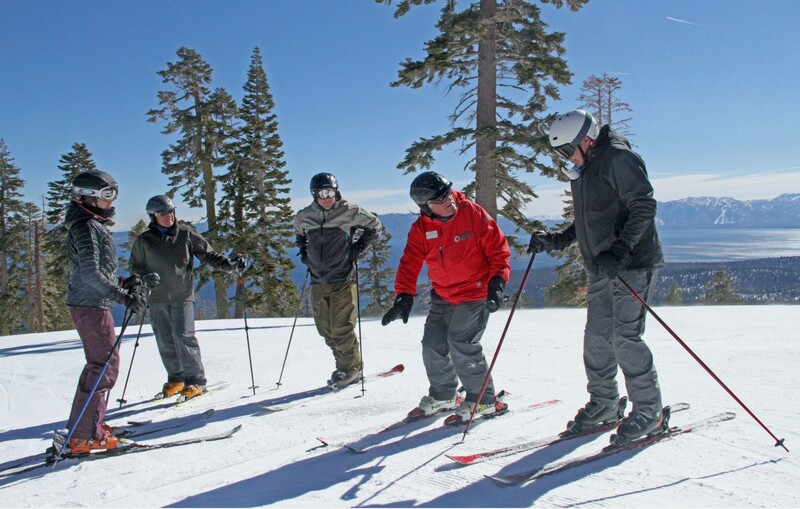 In the United States, PSIA-AASI are responsible for this task—the Professional Ski Instructors of America and the American Association of Snowboard Instructors. 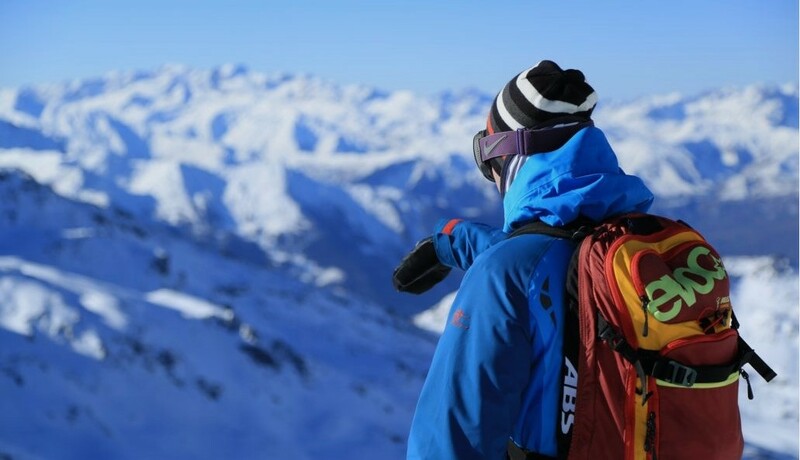 The ISIA—the International Ski Instructors Association (ISIA)—is also internationally recognized. Instructors must strive to reach certain levels of certification; these levels range from the most basic “Registered,” to “Level I,” “Level II,” and “Level III.” Levels and types of certification require several standards by which applicants are judged and assessed. 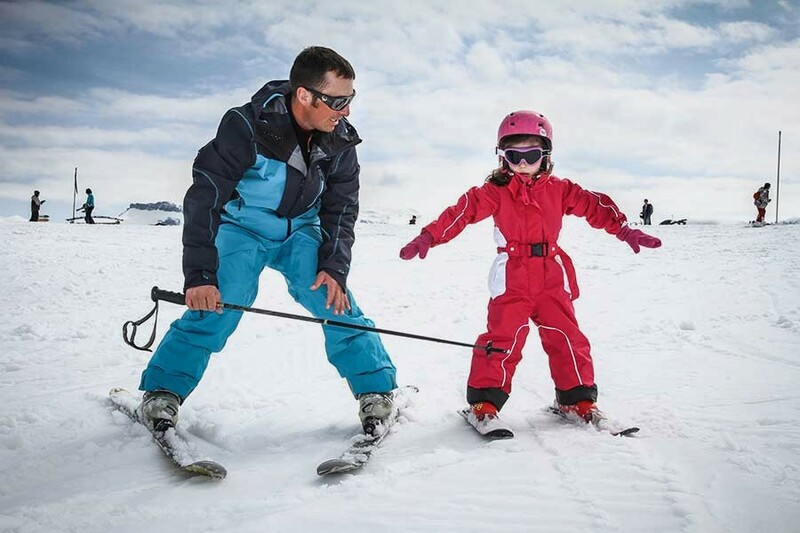 To provide context, the Alpine Certification Standards necessitate sample lesson plans, adaptive teaching presentation, and demonstrated skiing and instruction skill. The lessons you pay for are often calibrated to your specific level of ability, and these professionals can develop the lesson plans to help you reach your goal. Instructors may also sign up for their own type of ski school. Located throughout the world, institutions exist to help instructors hone their teaching and technique. When you sign up for a lesson, you are signing up to train under a professional, educated teacher. As a result, your experience will be tailored to your individual needs. Of course, these lessons are still expensive, but the level of training, skill, and time necessary to gain certification necessitates these rates.